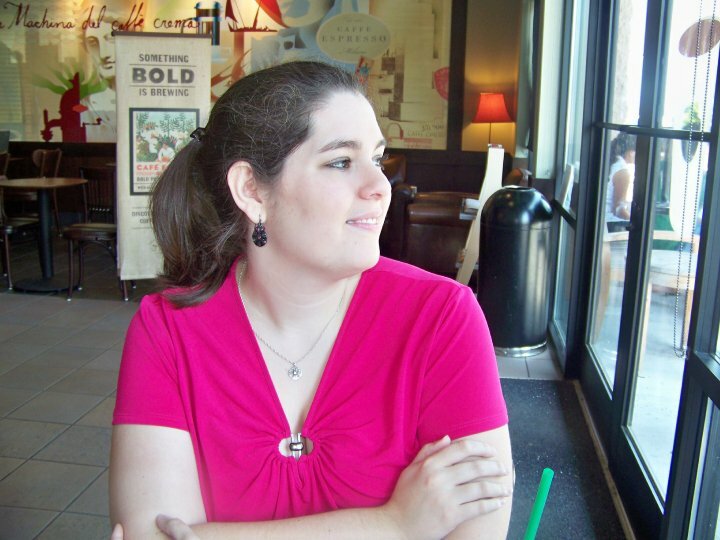 Goodreads Summary: To save the life of the boy she loves, Jacinda did the unthinkable: She betrayed the most closely-guarded secret of her kind. Now she must return to the protection of her pride knowing she might never see Will again—and worse, that because his mind has been shaded, Will’s memories of that fateful night and why she had to flee are gone. Vanish was one of the books that I was eagerly awaiting this year, and I was beyond excited to not have to wait until September to read it. As good as Firelight was, Vanish was even better; all I could think when I finished this book was, "Wow...what a story." Vanish begins exactly where Firelight ended; there is just a brief reminder of what happened at the conclusion of Firelight before we are plunged back into the action. This action doesn't stop for the rest of the book, though Jacinda's internal conflict is prominent as well. While in Firelight she escapes the pride, in Vanish she finds herself back in the midst of it again, but all is not well. Not only do things begin to change with Tamra, but also the pride has lost their trust in her, and Severin (the pride leader) in particular seems determined to make things difficult for her. However, it was nice (or in some cases, not nice) to get to know Jacinda's extended family and learn more about Sophie's world of draki. As if readjusting to pride life isn't difficult enough, Jacinda also has to contend with her longing for Will and her inexplicable, growing desire for Cassian. The steamy scenes from Firelight are certainly rivaled here. Normally with books I have a definitive favorite, but I can't actually decide between these two guys. Both have their own good qualities, and I have to say that both of them surprise me in this book. Given certain events of this book, it will be interesting to see if Jacinda can still be with Will or if she will end up with Cassian. 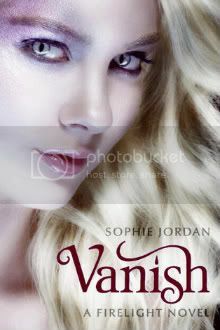 In Vanish, Sophie struck a great balance between suspense and respite, feelings and actions, pondering and decision. There were certainly twists that I did not expect as well as some very tender and touching moments. My only complaint is the ending: It's a major cliffhanger, and having to wait for another year will be cruel and unusual punishment...even though I'm sure it will be well worth it. Be prepared to be immersed in the world of the draki, to forget time and place until the last word on the page has been read. I needed the final book of the trilogy the minute after I finished Vanish; given the ending, especially, I will be eagerly but impatiently awaiting its release!